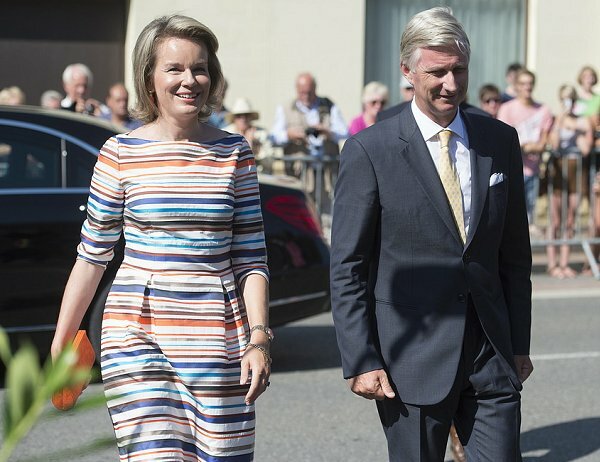 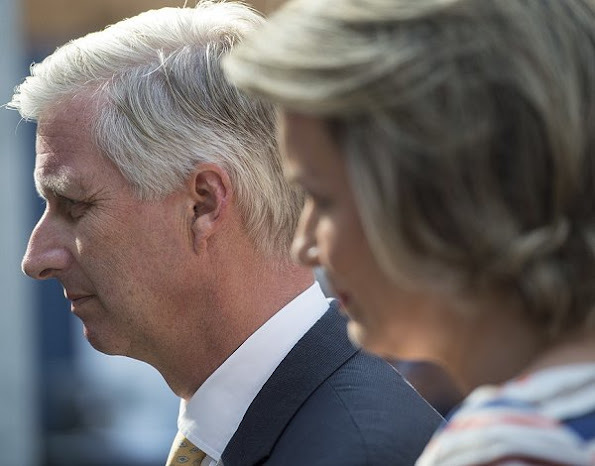 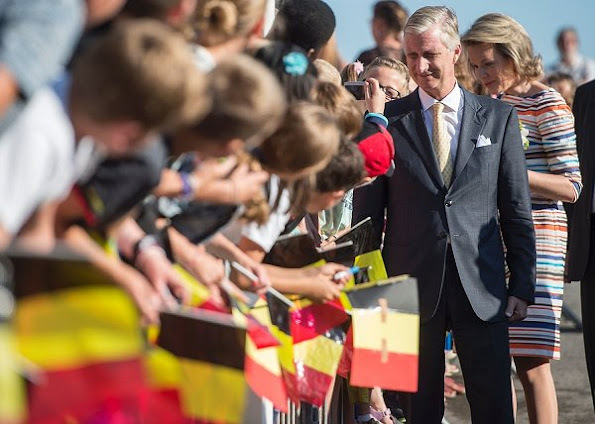 On September 13, 2016, Queen Mathilde and King Philippe of Belgium arrived for a visit to the city of Libin Luxembourg province. 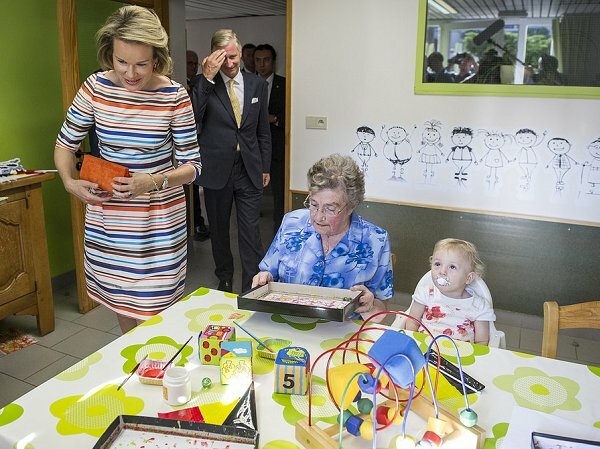 The royal couple visited the 'Auberge du Vivier' care center and Galaxi business center in Libin. Libin is a Walloon municipality of Belgium located in the province of Luxembourg.